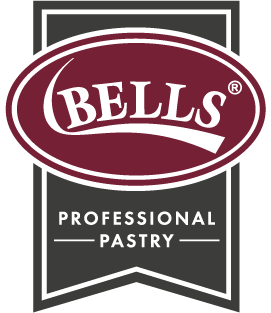 Bells Professional Pastry is the UK’s largest independent producer of professional pastry products. 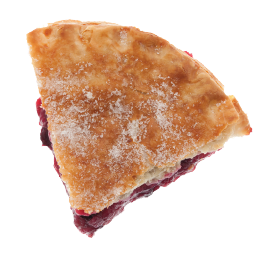 We supply pastry to food manufacturers, wholesalers and retailers throughout the UK and Ireland. 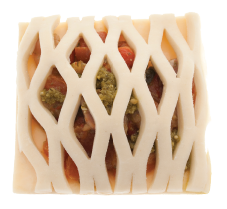 Our extensive range includes professional puff and shortcrust pastry slabs, rolls, shapes, lined foils and lids. Pastry your way: ready to cut, ready to fill, specialist and bespoke. 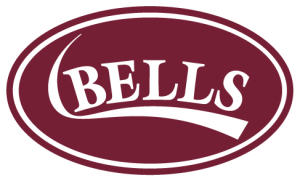 Bells Professional Pastry is manufactured and blast frozen in our state-of-the-art facility in Shotts, Scotland. With over 85 years of heritage, we work hand in hand with customers on new product development, tailoring products and recipes to suit your needs and requirements. 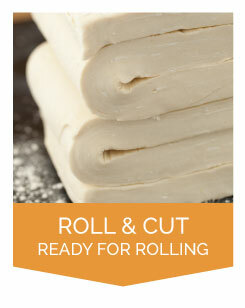 Produce pastry products with a range of pastry slabs, rolls and sheets. 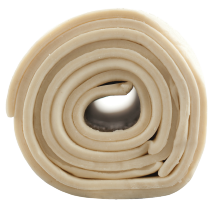 Designed for medium to large sized manufacturers. 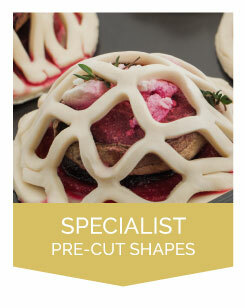 Create exceptional pastry products with our range of speciality cut pastry shapes. 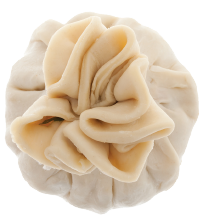 Create unique shapes and recipes to bring your product ideas to life with our pastry. 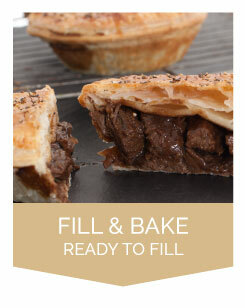 Create perfect pies and bakery favourites with our range of ready to use puff and shortcrust shapes, bases and lids. 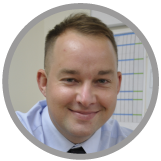 James has an extensive food related background and plays a key role in working with customers, ensuring that their requirements are met when working on briefs and projects. 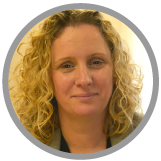 As a member of Bells Technical Team for over 12 years her vast experience in pastry manufacturing is key to providing our customers a first class service. 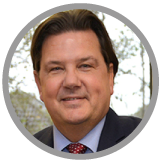 Andrew has been involved in the Bells family business throughout his life. 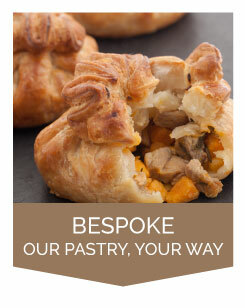 He oversees the manufacture of Bells Professional Pastry and brings a wealth of experience to the business. 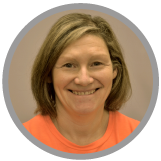 Jackie has worked for Bells for over 25 years. Her experience and deep knowledge of pastry is vital in delivering high quality and consistent performing products. 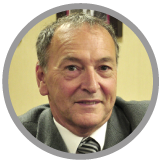 Gordon has been working in the food industry for over 20 years and is passionate about delivering great quality, service and teamwork.